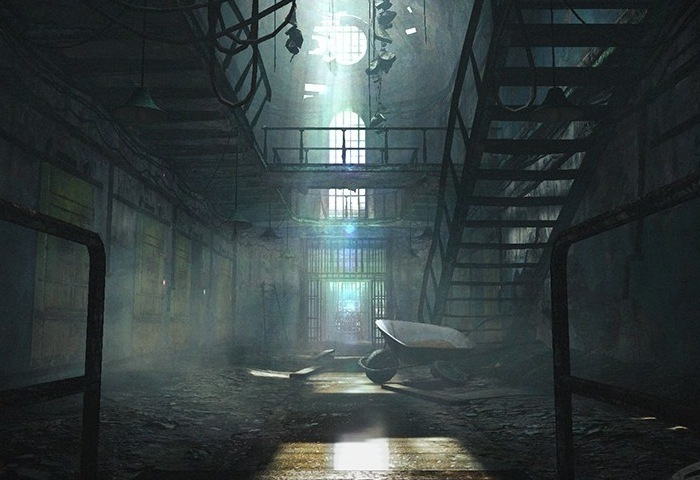 Fans of the game were looking forward to play the new online Resident Evil Revelations 2 Raid Mode. Now they will be disappointed to know that the Raid Mode will only be available offline. 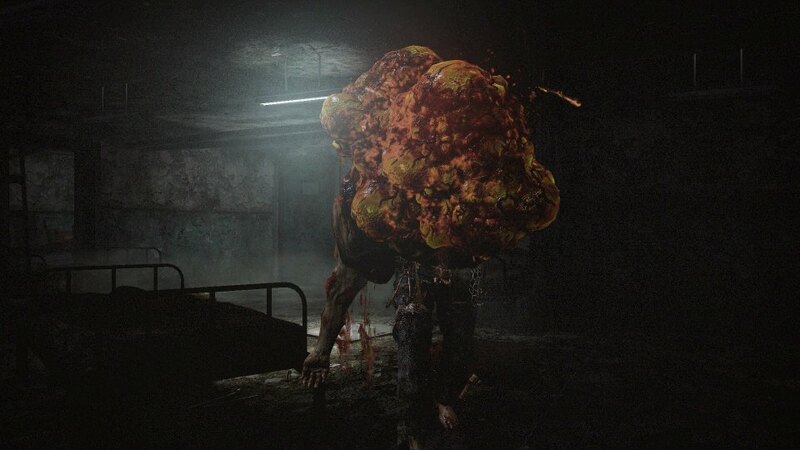 The online version of the Resident Evil Revelations 2 Raid Mode will not unfortunately unable until after all of the episodes within the series have been released on physical disks during March 2015.